I stumbled across Warm Up America! via the Craft Yarn Council’s Instagram feed. I’d been looking for a good project for all my scrap yarn, preferably something worked in small pieces but that wouldn’t require me to sew them together in the end. Enter Warm Up America!, which distributes afghans to local shelters, hospitals, and other charity organizations around the country. Since I’m going to be knitting these afghan blocks, I decided to share them with you. Follow along with me, try some new stitch patterns, and share some love in the process! 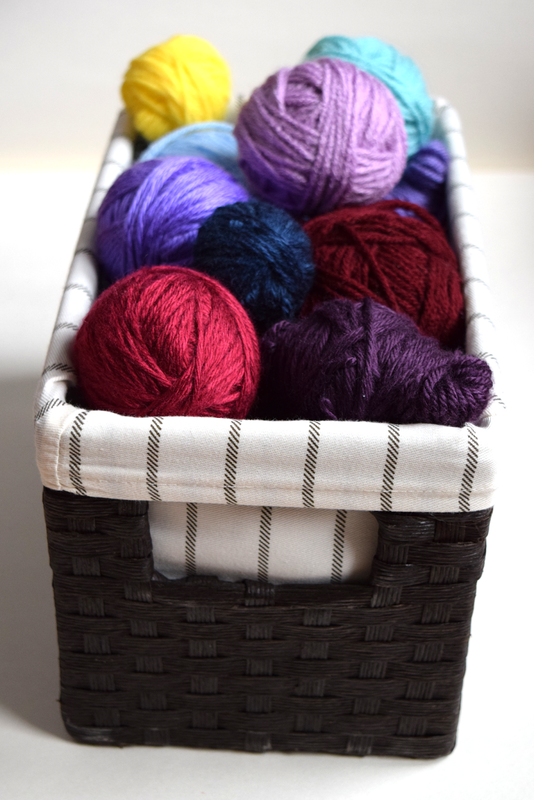 Worsted weight acrylic yarn – This is the recommended yarn specified by WUA! so that all blocks donated will be the same weight, while also being machine washable. Size 8 needles – My gauge is about 4.25-4.5 stitches per inch.